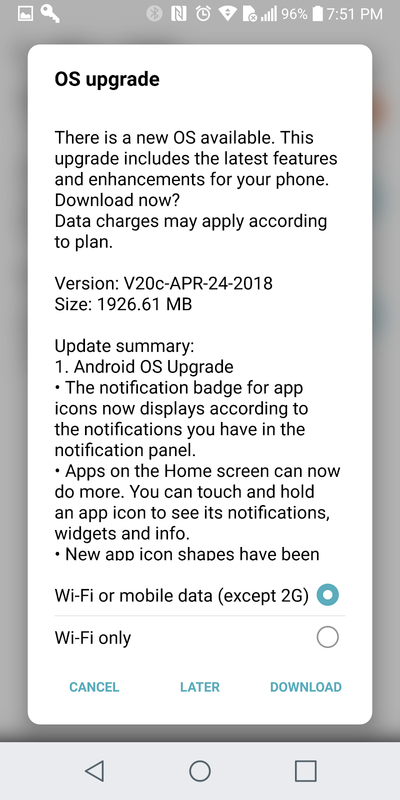 So got back from a trip out of town and checked my LG G6 and it now got the Oreo update. Now I'm on Bell, so your carrier update might vary. 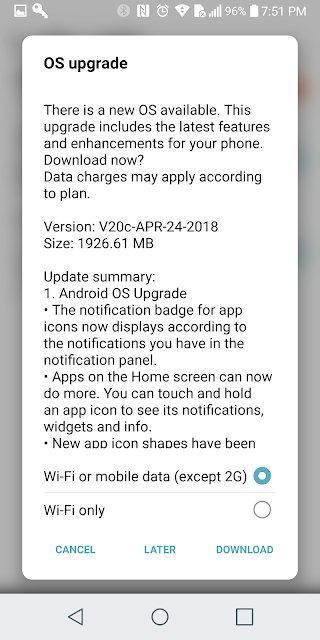 Haven't had much time to see all the improvements and new features yet (the system notification showing the specific updates cleared away by another app update so I might have missed it)... So I'll dive through later and let you know what I notice.